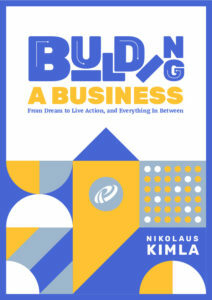 Building a Business: From Dream to Live Action, and Everything In Between by John Golden - SalesPOP! When people think about starting a business, they rarely think of factors in the order that they need to occur. If you attempt to simply found a business without having these things in the right places, it is almost guaranteed that you’ll fail. 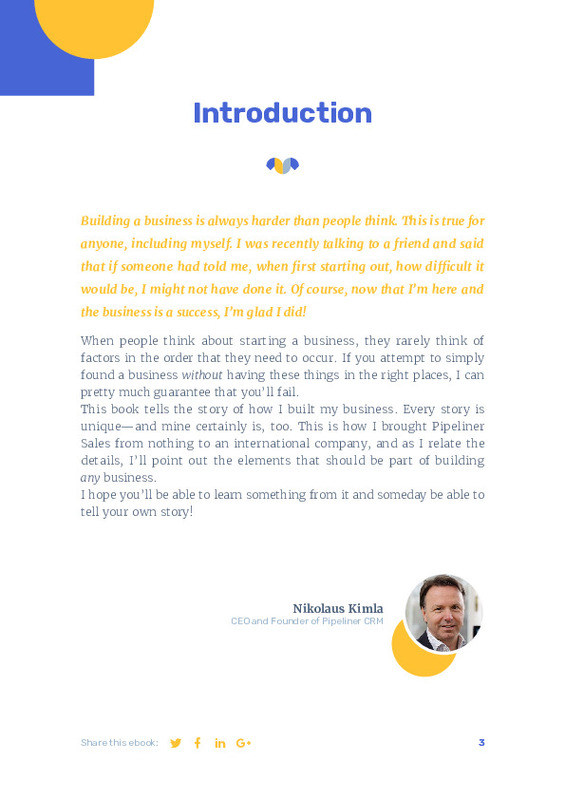 This book tells the story of how Founder and CEO, Nikolaus Kimla built his business. Every story is unique—and his certainly is, too. 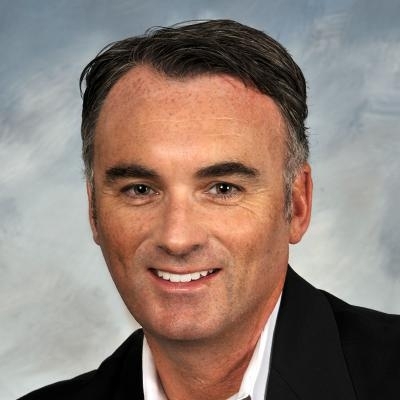 This is how Pipeliner Sales was built from nothing to an international company, and as he relates the details, he will point out the elements that should be part of building any business. We hope you’ll be able to learn something from it and someday be able to tell your own story! It all begins with a dream. A legendary man, Martin Luther King, Jr., once gave a very famous speech: “I have a dream.” Dr. King articulated his dream so well that it propelled the Civil Rights Movement and Civil Rights Bill in the US, and it has carried down through the years since. This was the action of a dream becoming a wish. 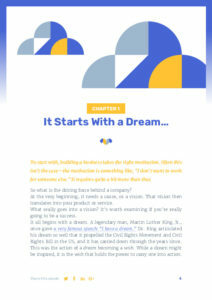 While a dream might be inspired, it is the wish that holds the power to carry one into action. When it comes to building a business: you might have formulated that wish, to found a company, to create and sell a product or service. Then the question becomes: is this wish reachable within reality? You have to thoroughly analyze its strengths, weaknesses, and dangers. It must have a clear benefit for its consumers or users. It’s the same for a company, even if it isn’t nearly as long a span of time. Your vision, your cause, must become your team’s vision. When the Pipeliner Sales team began, they didn’t have any tangible product there. They had to go on total faith that they would get this product developed and on the market. The US wasn’t actually Nikolaus’ first choice. From his study within the Austrian School of Economics, he I could see that the real economic growth in the world was happening in Asia. His original decision was to go to Dubai. But the more he researched, he found that Asian companies buy products and services after they have been successful in the US. It was then Nikolaus realized that he had to come to America. The next decision was, where in America? Nikolaus decided to come to Los Angeles—where Pipeliner Sales would be the only CRM here at the time. That was at the beginning of the boom in what today is called Silicon Beach, and after Nikolaus made the move, Snapchat showed up and Google established a big presence, and many more followed. Right from the start any company needs liquidity. For that reason many companies, when they’re first starting off, seek venture capital. No matter what your story is, no vendor, business partner, employee or independent contractor cares how you pay your bills. They’re only worried about if you pay your bills (meaning them). As long as you do, you’re in business. All Pipeliner headquarters employees work from their own spaces, scattered all over the world. Meetings are virtual, with physical meetings conducted semi-regularly or when needed. Pipeliner is not totally against offices—there is a large one in Slovakia for developers and another in West Palm Beach. But for their headquarters, it made far more sense to go virtual. 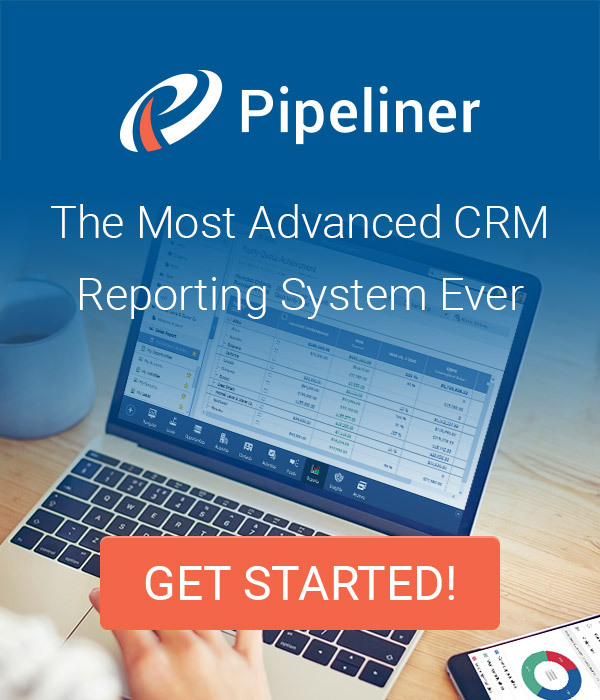 Pipeliner hires the best people right where they live, and connect them through technology. It’s a totally scalable structure—it can grow to almost any size and still function with the same infrastructure. The difference in cost is astounding and gives Pipeliner an incredible competitive advantage. Legendary management consultant, author, and educator Peter Drucker once said, “If you really want to be competitive, innovate the future.” We have certainly done that. 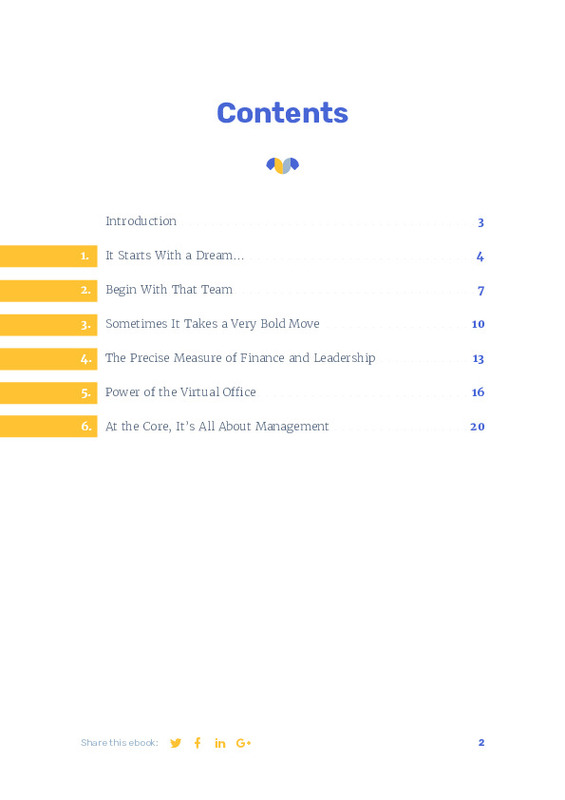 At the heart of every company is how it’s managed—by which guidelines, and by what kind of philosophical principles. There are certainly a lot of management approaches out there in the world. Some work well, others not so much. Many companies, when they first start off, aren’t really guided by an actual approach, but only by the addition of quality staff. 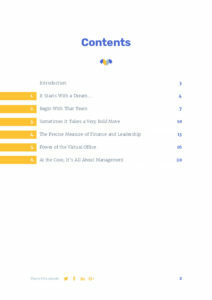 In the end management always has to provide, as the first priority, clear goals and objectives. “This is what we have to do. This is what we have to achieve. This is the goal we have to reach—let’s go together.” And they will only follow you when you exhibit natural authority and authenticity. If you issue such orders and your team doesn’t follow you, then you’re probably a “general without an army.” Such a person is defined by their title, but not by their actions.